Sick Remix edit from the footage and extras from edit #8. Props to the whole Pro Team and thanks to Joey Kopanski for chopping it up! This is going to be an amazing round! TJ just dropped his edit too! This is getting crazy! Daniel’s is now up. Daniela and Thomas from Switzerland! Gerard played so hard it landed him in the ER! It’s raining with new clothes here at the warehouse. New Shirts, Hoodies, ZipUps, all in fresh styles and colors. Stock up on new gear this Christmas in the STORE!!! 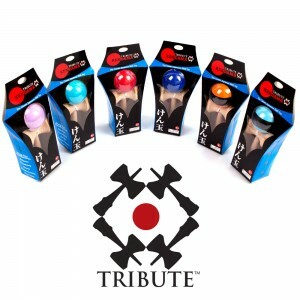 Ozora Dragon Kendamas available now! 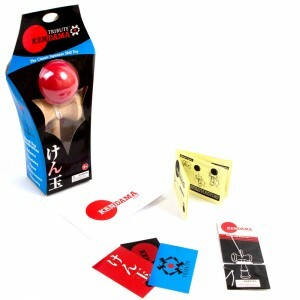 The year of the Dragon is approaching, and Ozora has it’s new Kendama ready. Available with both a metallic black, and metallic gold tama. 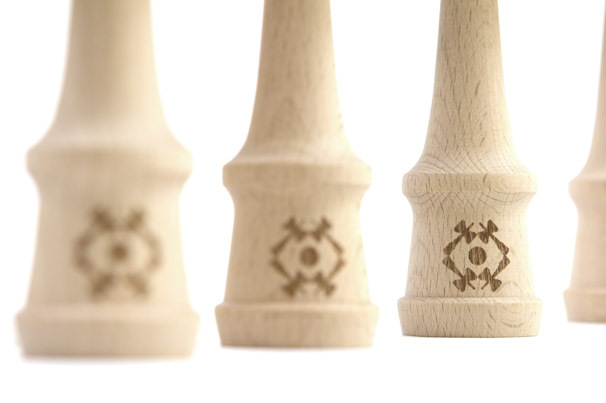 Each Dragon Kendama includes an extra string. Thanks for sending. Shoutout to wiggles! 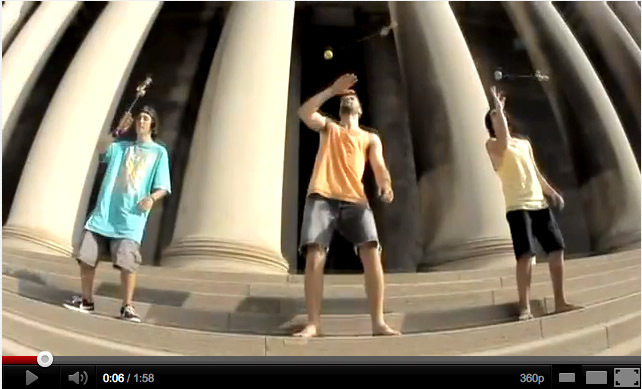 Kendama all the way from Russia!